Tai Ping is an international custom company recognized as the carpet designer and manufacturer of choice for a discerning global clientele. With a presence in over 100 countries, Tai Ping collections are inspired by global trends in design, fashion and art. 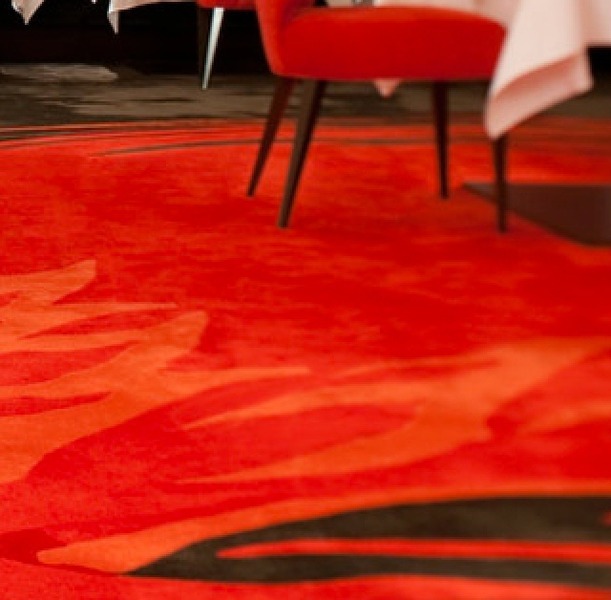 Tai Ping carpets grace the floors of fine residences and palaces, private jets and yachts, hotels and casinos, and airports and convention centers around the world.